With the release of his debut mixtape The Cherrylawn Ave EP just a week away, Detroit rapper Spike DuBose(@SpikeDubose) serves up the third single from the project titled “Ike Turner“. Produced by Slap Nevada. 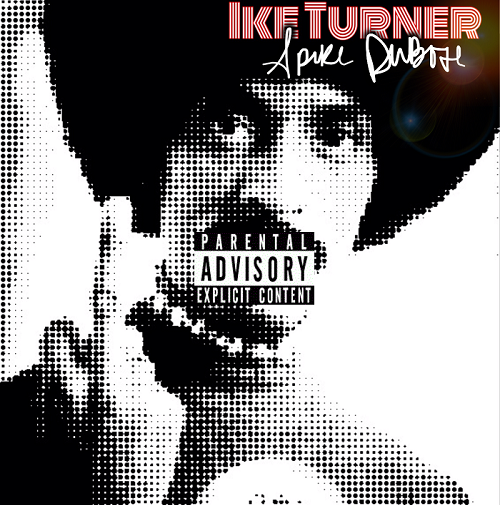 Posted on October 27, 2014, in Uncategorized and tagged ike turner, slap nevada, spike dubose, The Cherrylawn Ave EP. Bookmark the permalink. Leave a comment.